The 2019 NFL Schedule is out – and Vikings fans you can start to look at what trips you want to take and days off as well! Here it is – the complete 2019 Vikings slate! 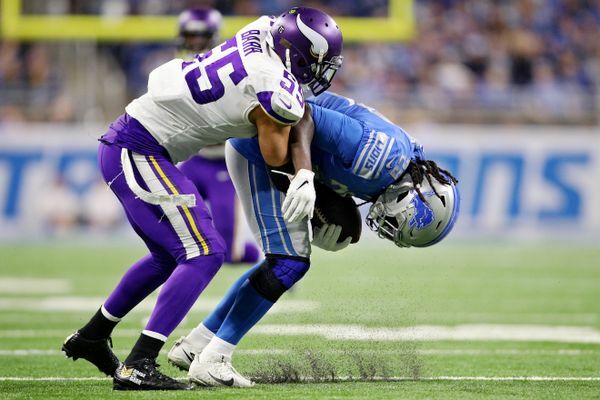 It’s been a tough 24 hours for Vikings fans as they felt they were on the verge of losing one of their better defensive players, linebacker Anthony Barr. Reports now indicate that Barr is not gone from Minnesota just yet, as Ralph Vacchiano, NFL Insider for SNY says that Barr is backing out of his reported deal with the New York Jets. A source confirms LB Anthony Barr has indeed backed out on his agreement with the Jets. Sounds like the Vikings improved their offer and he’s going to get near $14M/year. 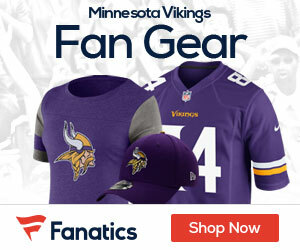 It was thought that the Jets were going to pay Jets Barr somewhere in the range of $13 million to $14 million per year, but the Vikings may have upped their offer and now it sounds like Barr is having second thoughts. 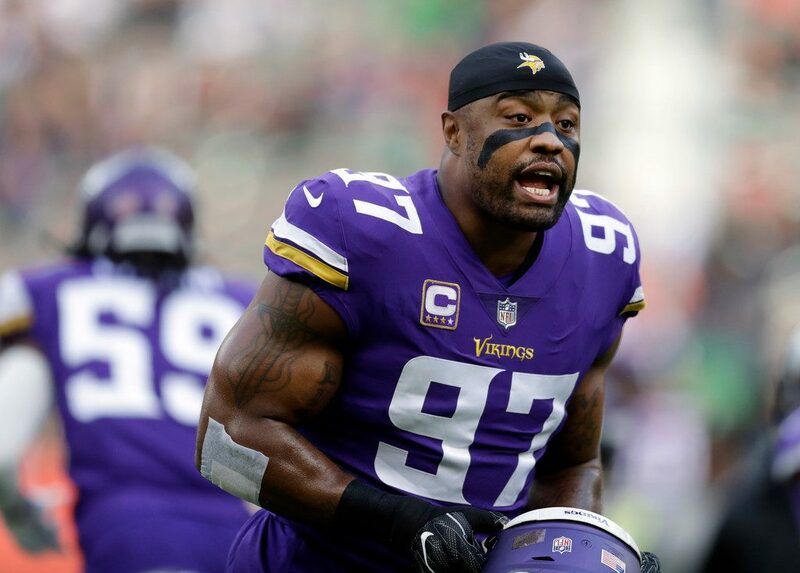 It remains to be seen if the Vikings have done enough to keep Barr, but the fact that he’s even having thoughts of backing out of his reported deal with the Jets is a good sign. 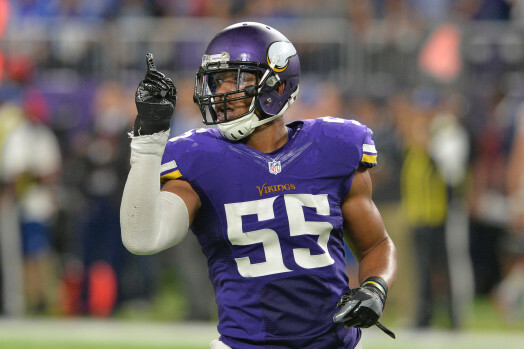 The Vikings are going to have a big hole at the linebacker spot come the start of free agency, as veteran LB Anthony Barr is set to ink a deal with the New York Jets. Adam Schefter of ESPN reports that Barr will ink a deal with the Jets once free agency starts on Wednesday. Former Vikings’ LB Anthony Barr intends to sign with the NY Jets, per league source. Jets get a pass rusher. The Vikings and Barr could not come to terms on an extension, and the writing was on the wall that he was set to leave the team. “I love Minnesota, but I’m willing to play anywhere I find fit,” Barr told TMZ a few weeks back. 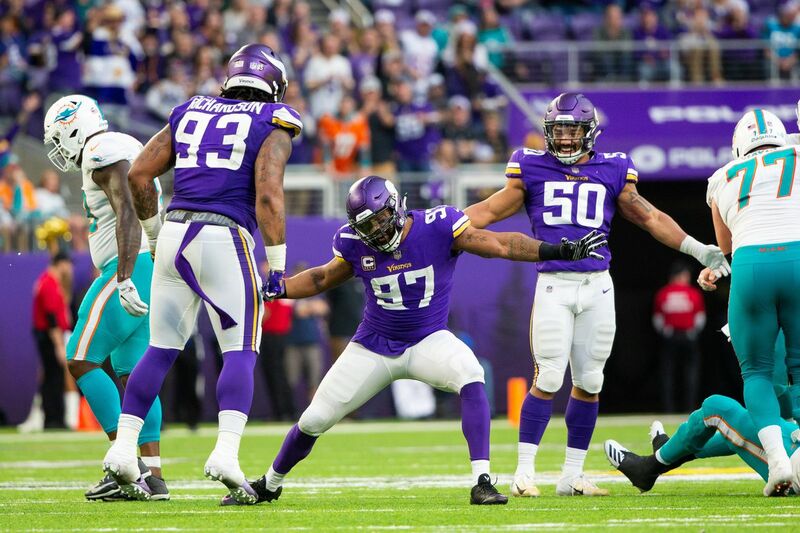 Barr over the last five seasons started 71 games for the Vikings, appearing in four Pro Bowls and being one of the best defensive players to play in Minnesota. The Vikings are sitting at number 18 in the first round, and will look to improve the team to try and make a run at the NFC North Title in 2019. 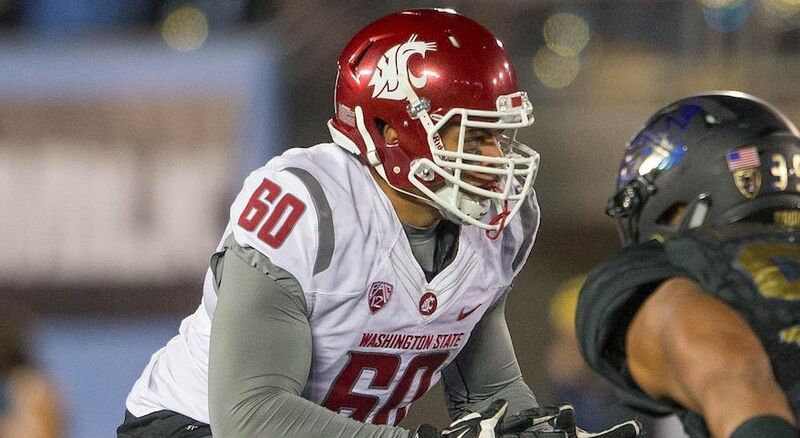 As far as projections go, SB Nation today released their first Mock Draft for April’s big event, and they have the Vikings going offensive tackle in the first round, taking Andre Dillard from Washington State. Minnesota’s problems on the offensive line are well known. Left tackle Riley Reiff might move inside to guard, where Tom Compton is a free agent and Mike Remmers has underwhelmed (and has a contract that makes him easily expendable). If Reiff is shifted inside, left tackle obviously becomes Minnesota’s obvious need. Dillard is a smooth edge blocker who should have a nice week at the combine. 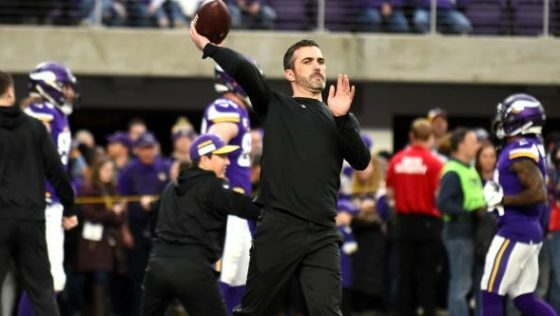 The Vikings might be losing the chance to hire interim OC Kevin Stefanski as their full-time guy, as reports state that he is on his way to Cleveland, where he’s one of two finalists for the job as Browns new head coach. The report, from Ian Rapoport of NFL.com says that it’s down to Stefanski and current Browns OC Freddie Kitchens, who interviewed with the Browns yesterday in Berea. Stefanski was promoted from quarterbacks coach when John DeFilippo was fired with three games to play in the season. The teams’ offense did perform better in the last three games with Stefanski as OC, as they scored 41, 27 and 10 points in going 2-1 in their last three outings. 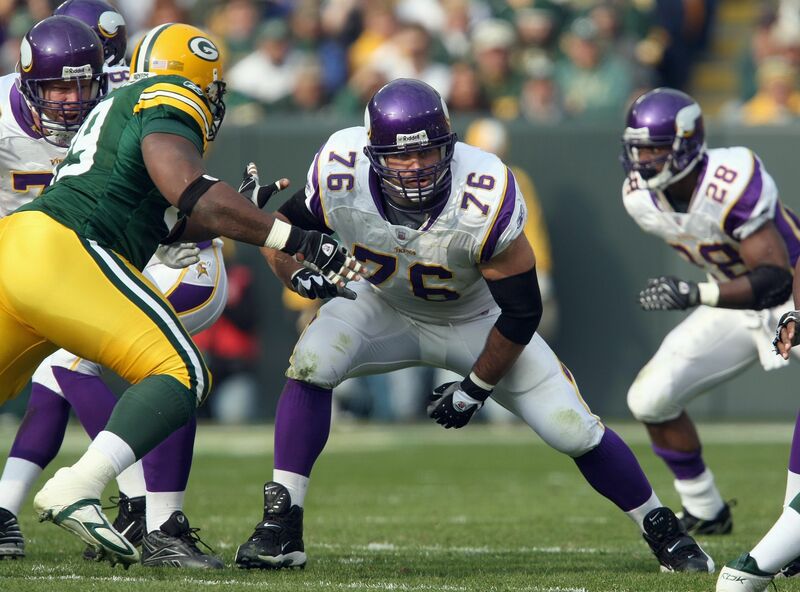 There just might be come purple in the Pro Football Hall of Fame after all in 2019, as Thursday this website and others reported that former Vikings guard Steve Hutchinson has been named as a finalist into the Hall of Fame class of 2019. The offensive guard last year came up short in his bid to get into the Hall, but with his advancement on Thursday he now gets another chance. Hutchinson went from the list of 25 down to 15. The announcement of who will make the Hall will be announced in Atlanta on February 2nd, the night before Super Bowl LIII. In his career the guard was a pros pro, as he played with the Vikings from 2006-11, making four Pro Bowls and being named All-Pro three times. Before coming to the the Vikings he started his career with the Seattle Seahawks from 2001-05, and his final ride came with the Titans in Tennessee in 2012. Hutchinson made seven Pro Bowls and was All-Pro five times in his career, and was a huge force on any offensive line that he was a part of. The guard started on Michigan’s 1997 national championship team as a redshirt freshman and is one of four offensive linemen among this year’s finalists. STREAKS, STATS AND NOTES — This is third straight season and fifth time in eight years with Bears and Vikings matched up in Minnesota in Week 17. 116th all-time meeting between Bears and Vikings, including wild-card round playoff win by Bears in Minnesota in 1994-95 season. 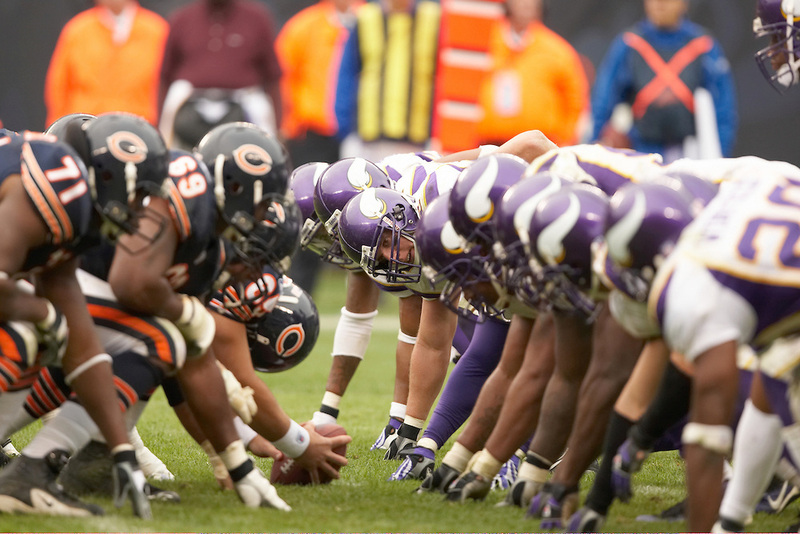 Strong possibility that Vikings and Bears face each other next week in wild-card round. … Bears have lost six straight games in Minnesota. … Bears are only team in NFC to hold second-half lead in every game this year. … Matt Nagy is first Bears coach with winning record in debut season since Paddy Driscoll went 9-2-1 in 1956, when George Halas took two-year hiatus. … QB Mitchell Trubisky is 63 for 89 (70.8 percent) for 755 yards (251.7 per game) with six passing TDs, one rushing TD and two interceptions for 109.5 passer rating in last three games vs. NFC North foes, all wins. Trubisky and Texans QB Deshaun Watson are only players in league this season with 95-plus passer rating and 400-plus rushing yards. … Bears have had 16 players with at least one TD, tied with Saints for most in NFL. … Chicago has held opponents to six or fewer first-half points in eight games this year. … Bears OLB Khalil Mack has 4½ sacks and forced fumble in last four games. … Vikings are 18-6 at home in regular season and playoffs since U.S. Bank Stadium opened. … Vikings RB Dalvin Cook has topped 100 total yards in consecutive games for first time in career, with 209 rushing yards and 62 receiving yards combined over last two contests. … QB Kirk Cousins, who has matched career high with 29 TD passes, needs one more to join Warren Moon (1994), Daunte Culpepper (2004) and Brett Favre (2009) as only players in team history with 4,000-plus passing yards and 30-plus TD passes in single season. 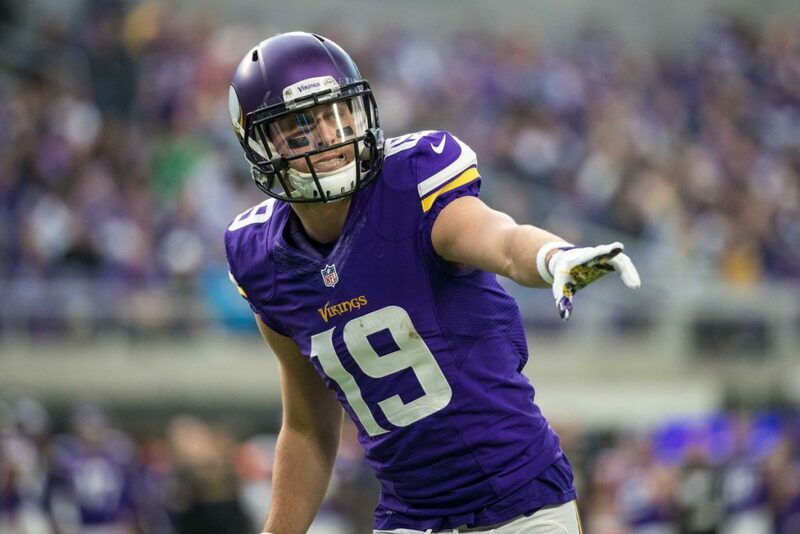 … With one TD by WR Adam Thielen and six catches and one TD by Stefon Diggs, Vikings would have second set of teammates in NFL history with 100-plus receptions and 10-plus TDs in same year, joining Colts WR Reggie Wayne and TE Dallas Clark (2009). … Vikings lead NFL with 50 sacks, third most in franchise history behind 1992 (51) and 1989 (71). … Vikings have allowed fewest TD drives (25) in league for second straight season after giving up 23 in 2017. … Fantasy tip: Trubisky, who has 25 career starts, has posted three of seven lowest career passer ratings vs. Vikings. Vikings’ defense has 43 points allowed and 23 sacks in last three home games.